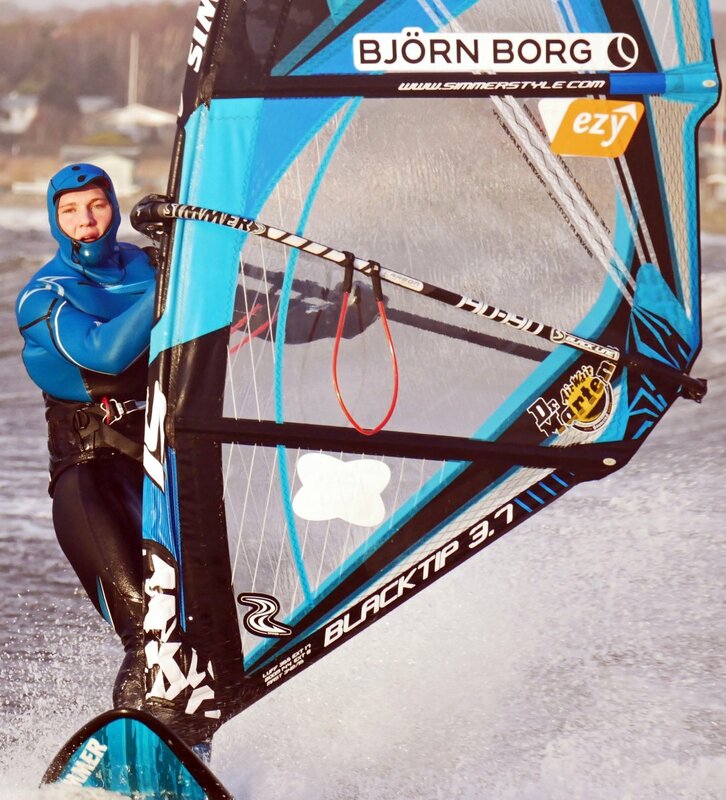 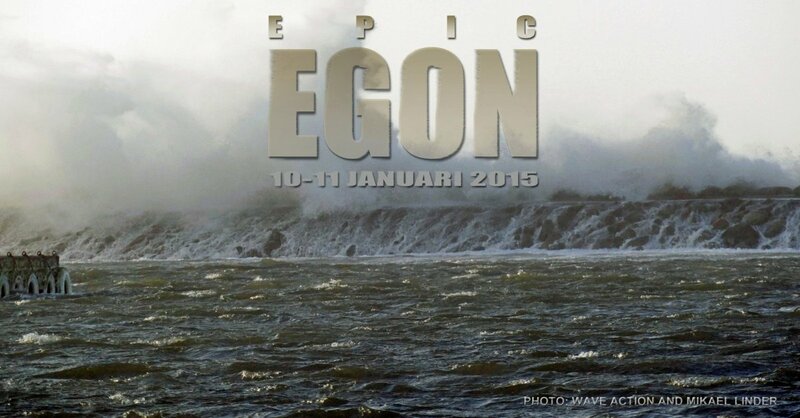 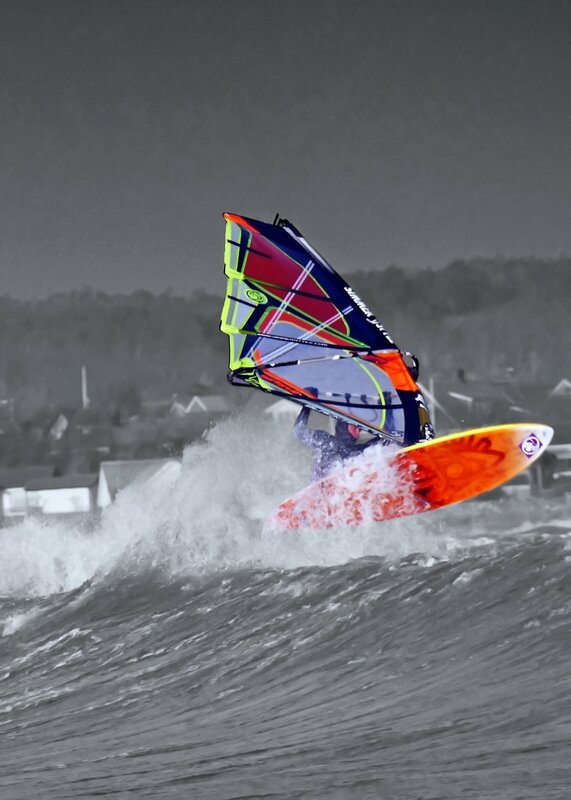 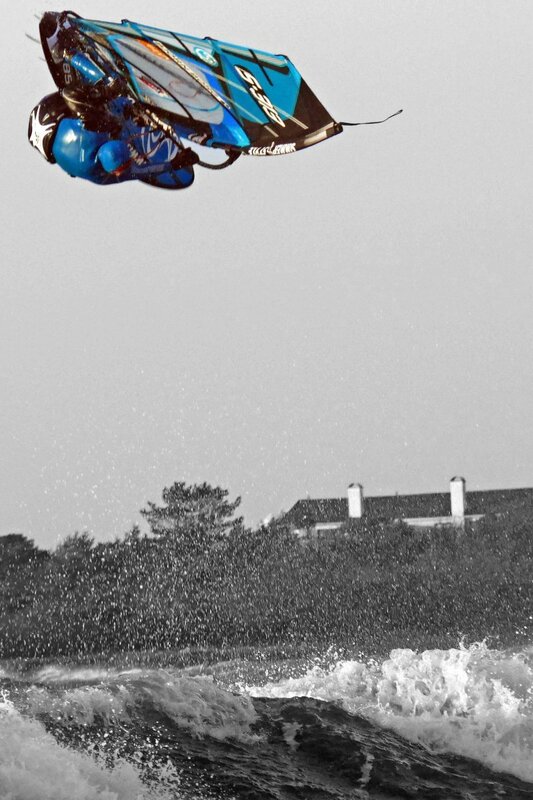 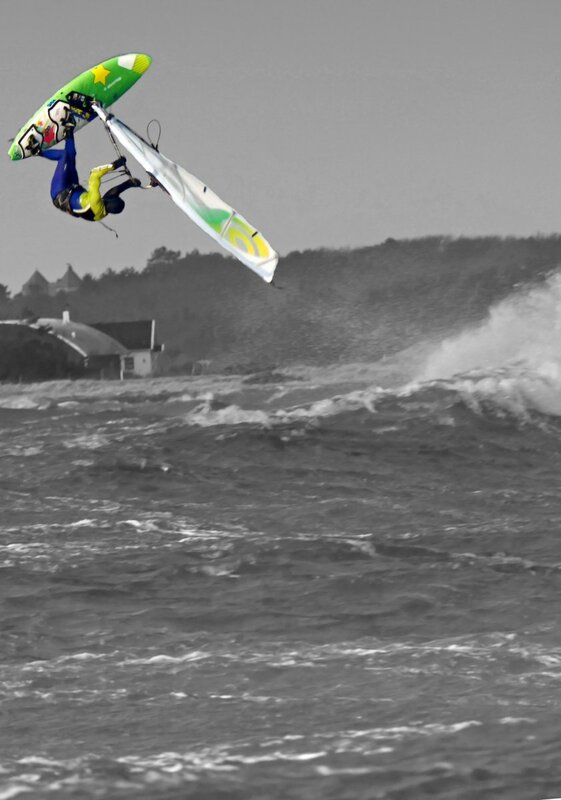 Egon –just another storm in 2015? First came Svea, and then we had Egon creating a busy first two weeks of 2015. 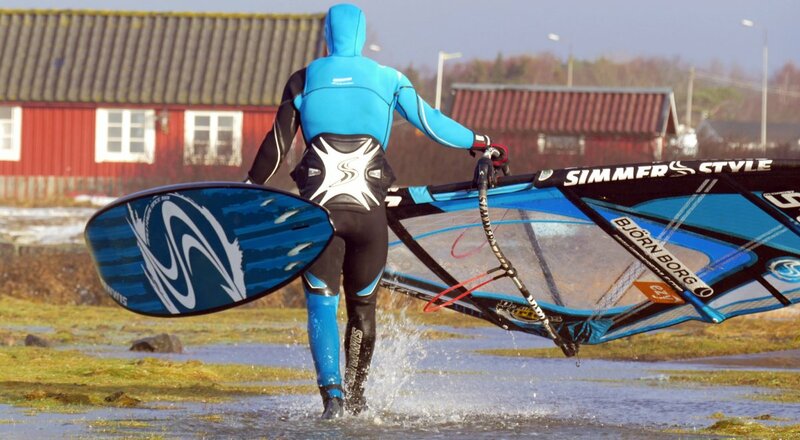 There are no complaints of that…..Or is it? 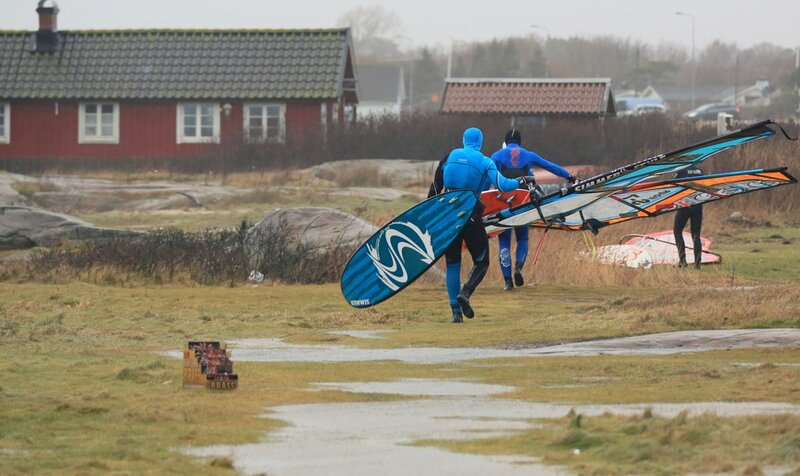 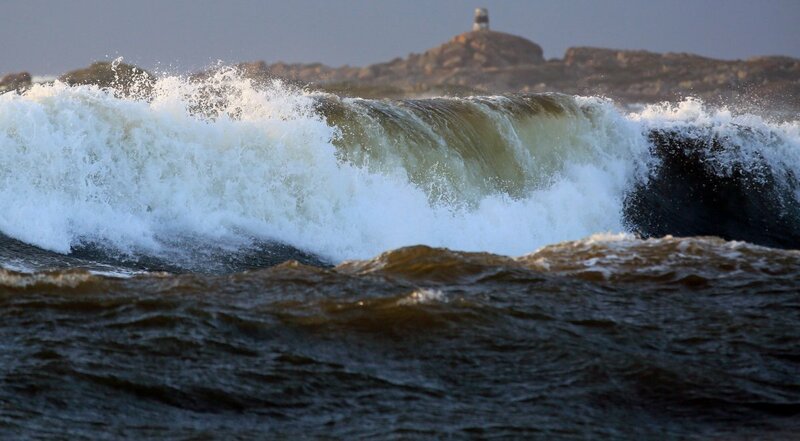 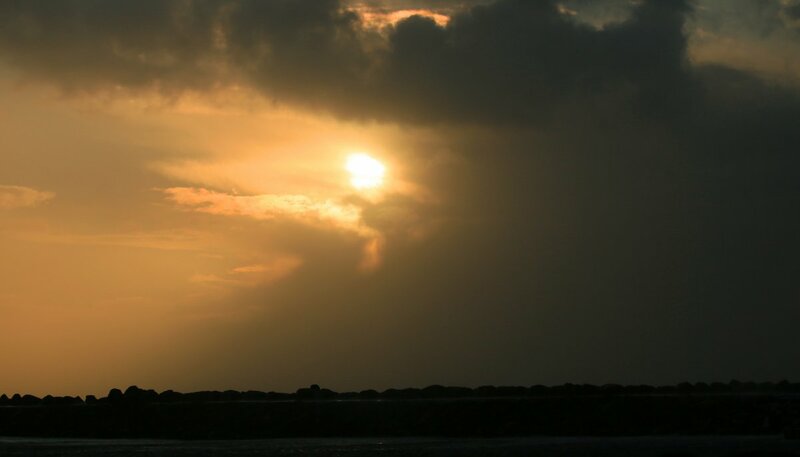 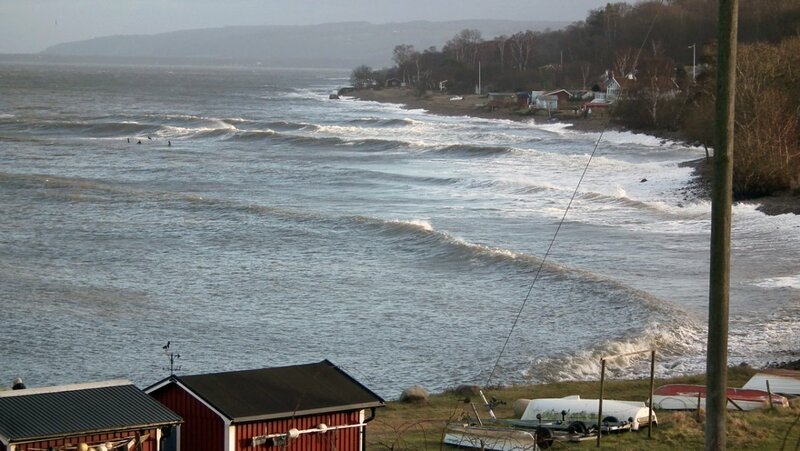 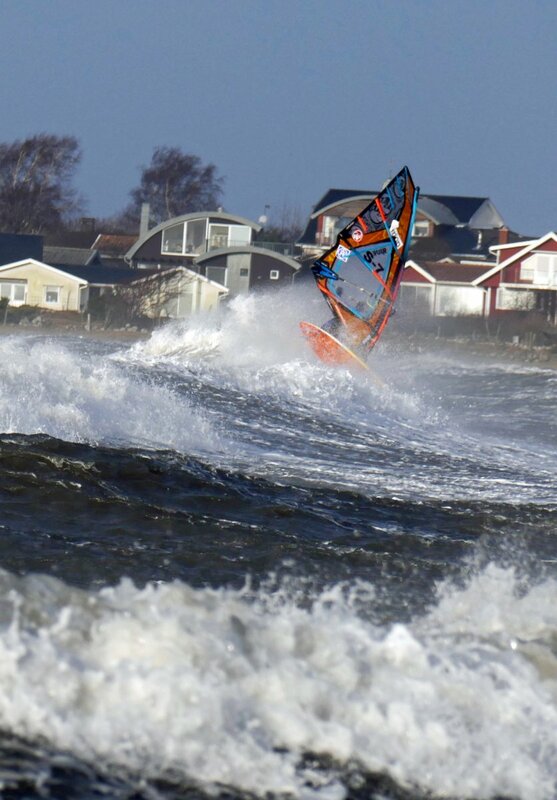 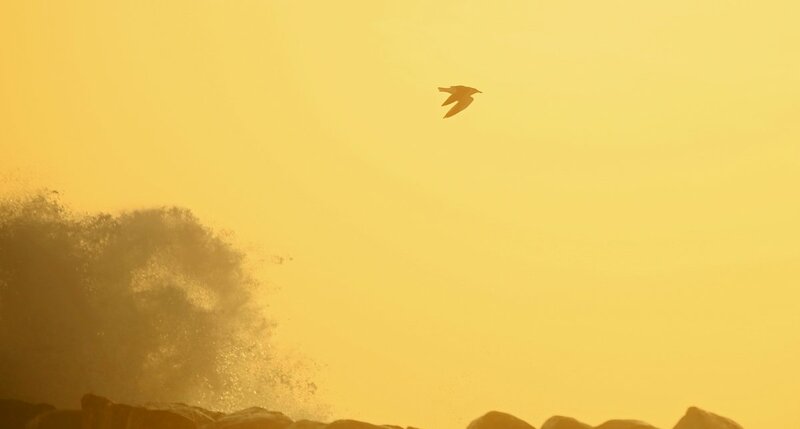 We believe there has been a significant change and a switch of the Swedish surf season. 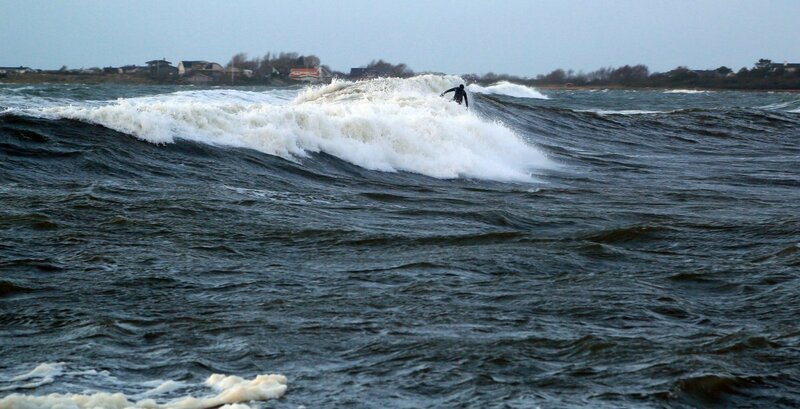 It could be the first obvious signs of the Global warming issue but it also is a change in “everyones” mindset about our definition of “surf season”. 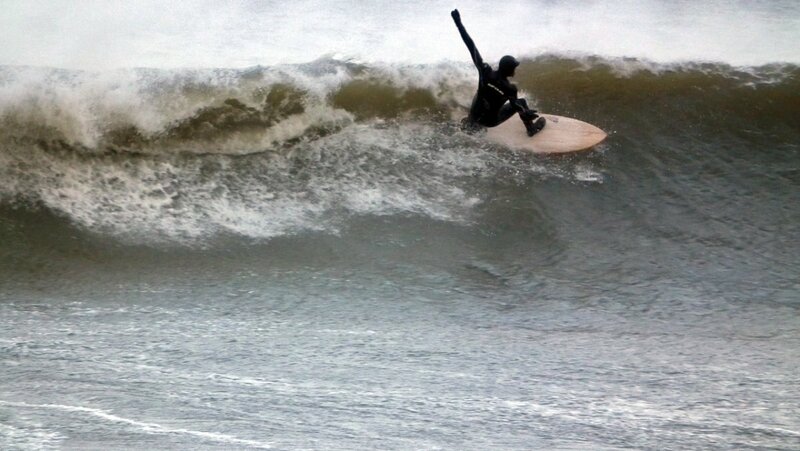 Again; Thank You Neoprene! 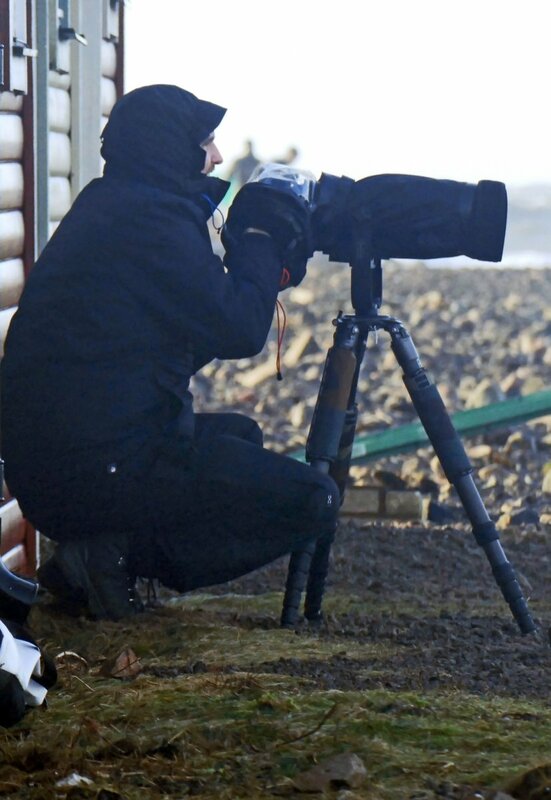 Imagine spending 2+ hours in 5°C and not giving the temperature a second of a thought (……well). 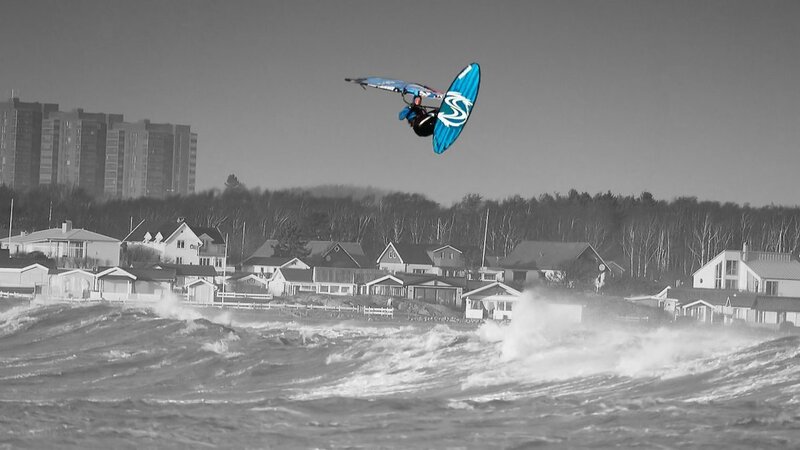 Together with co-photographer Mikael Linder we spent the weekend from the viewers side behind our cameras and we think you will enjoy what you see. 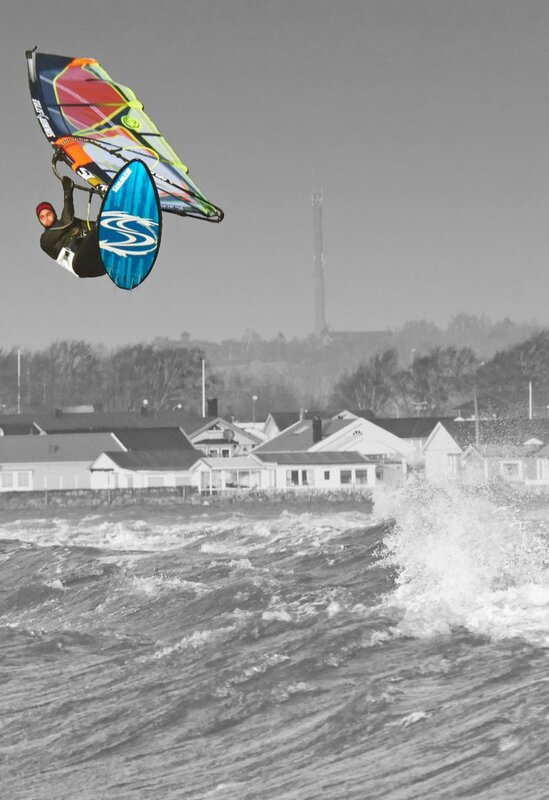 From Lejet close to Varberg, to the “secret spots” of Skåne county. 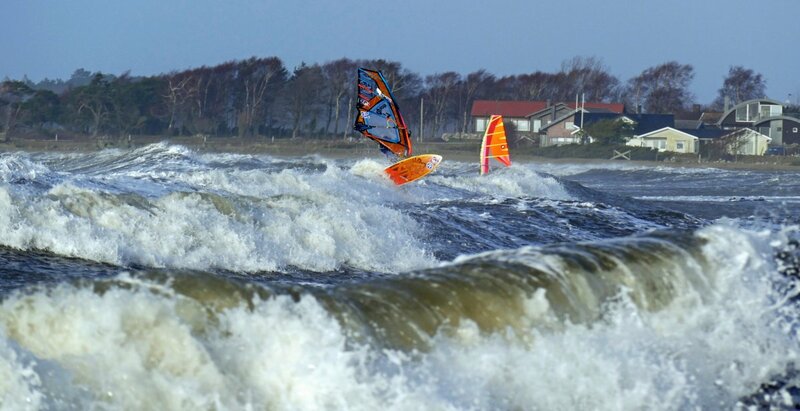 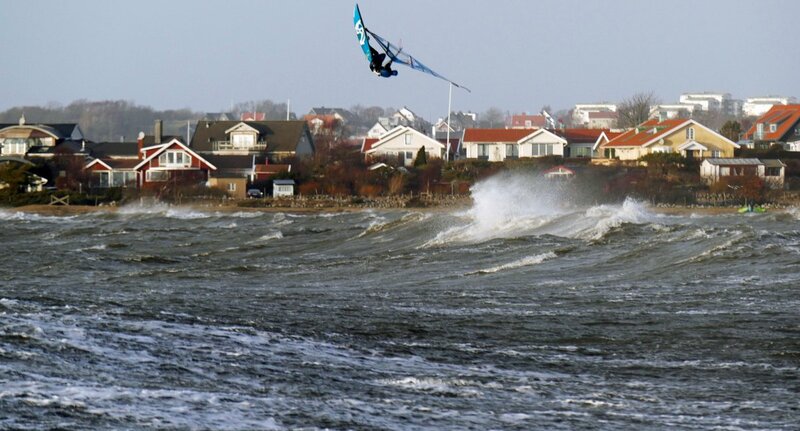 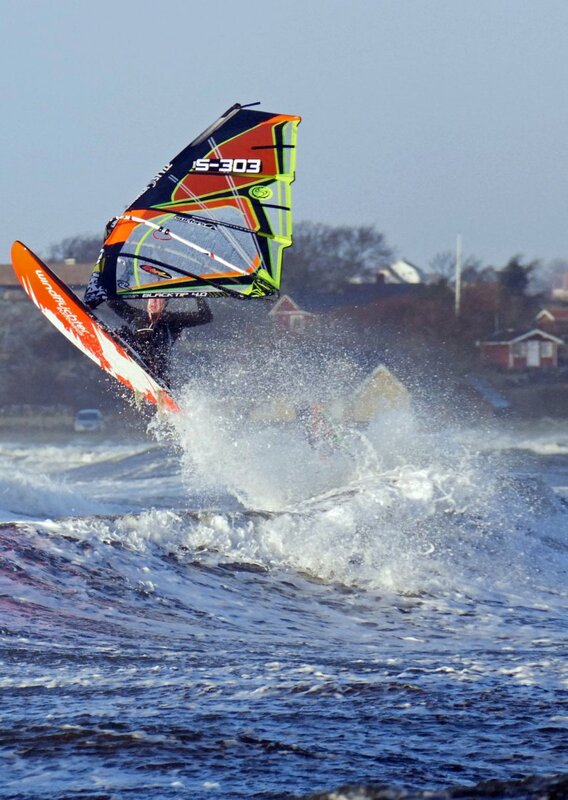 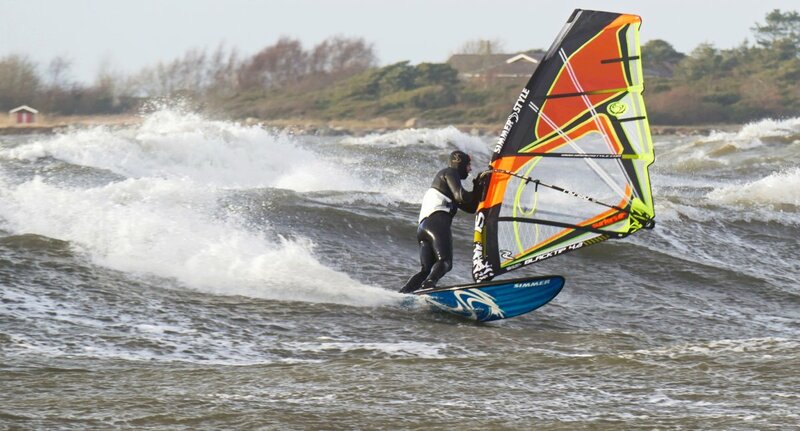 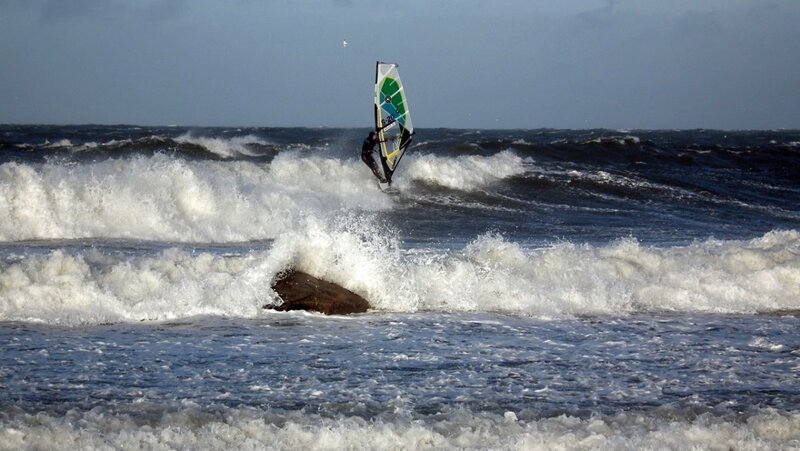 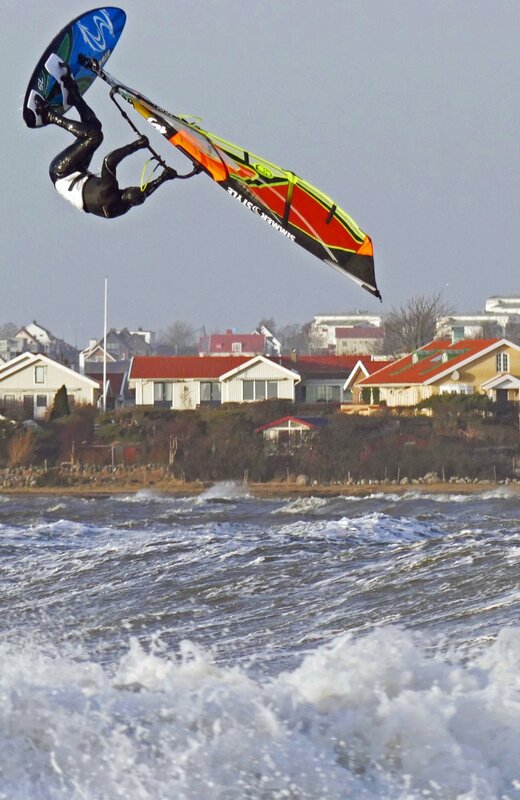 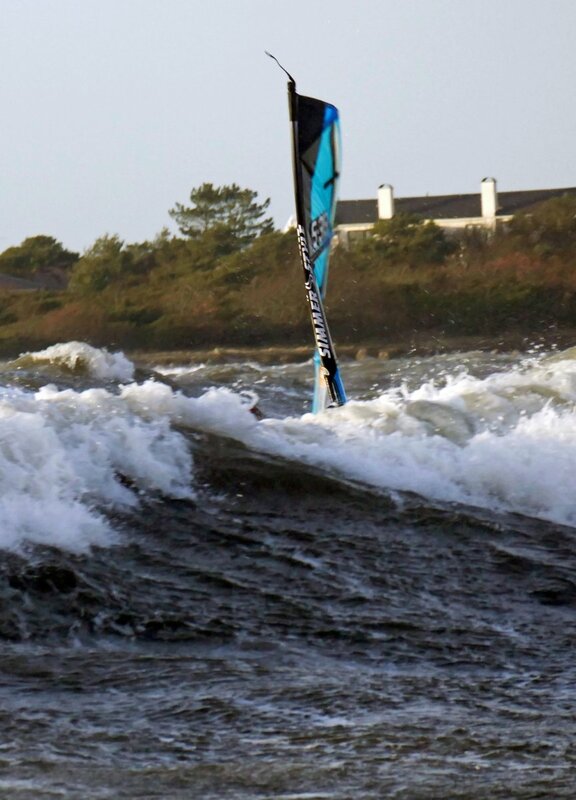 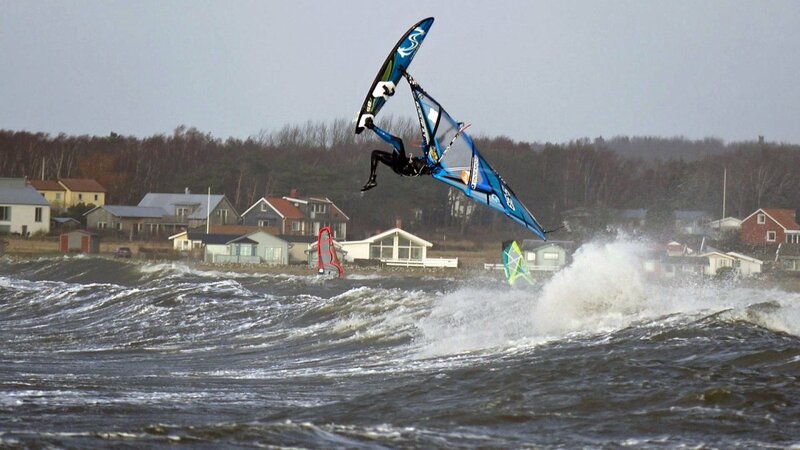 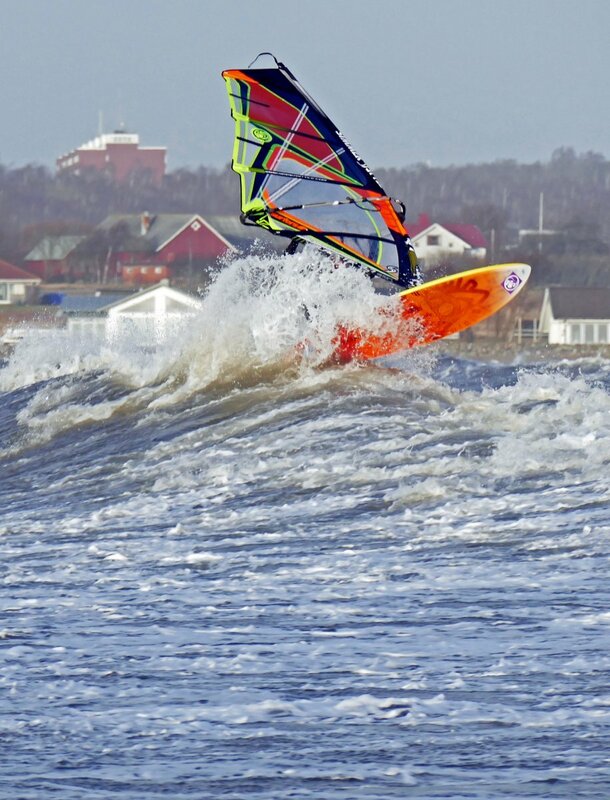 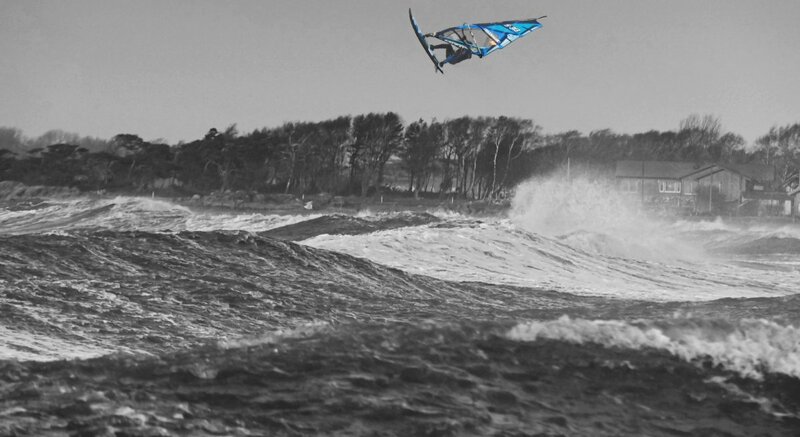 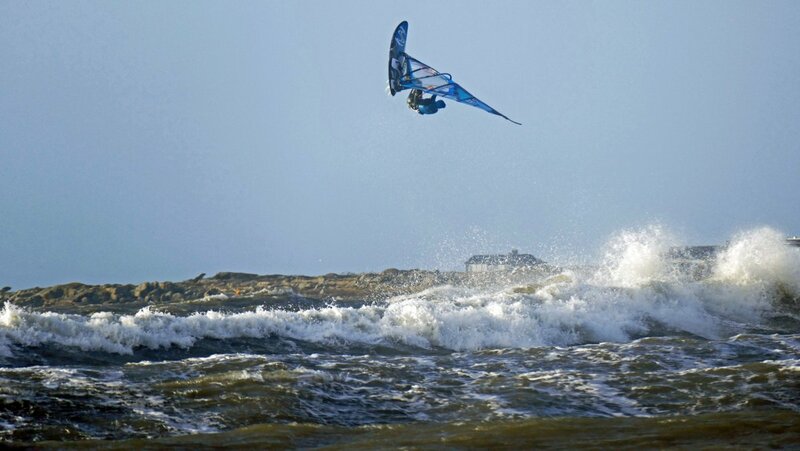 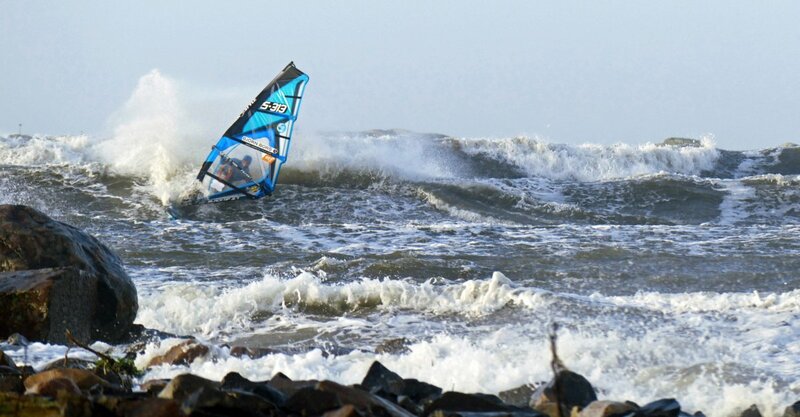 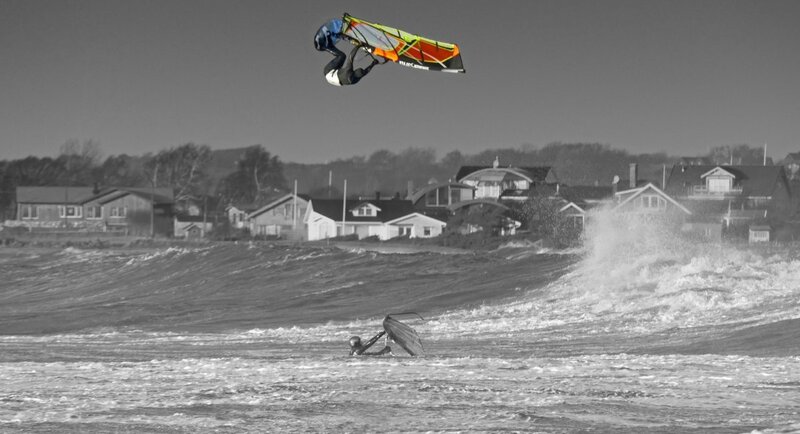 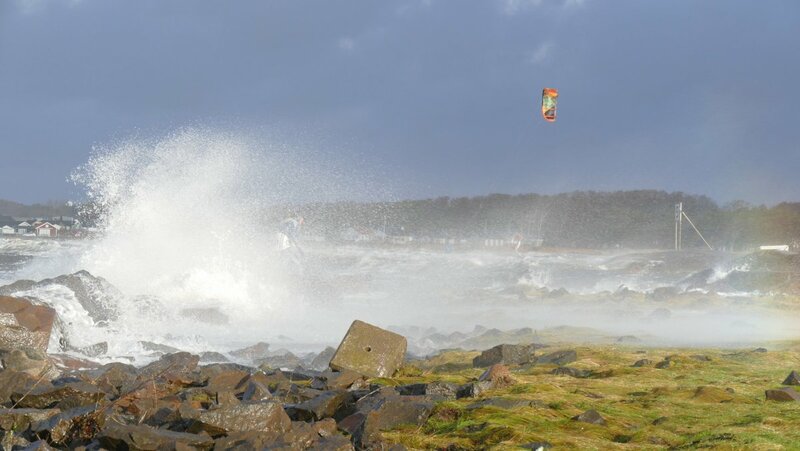 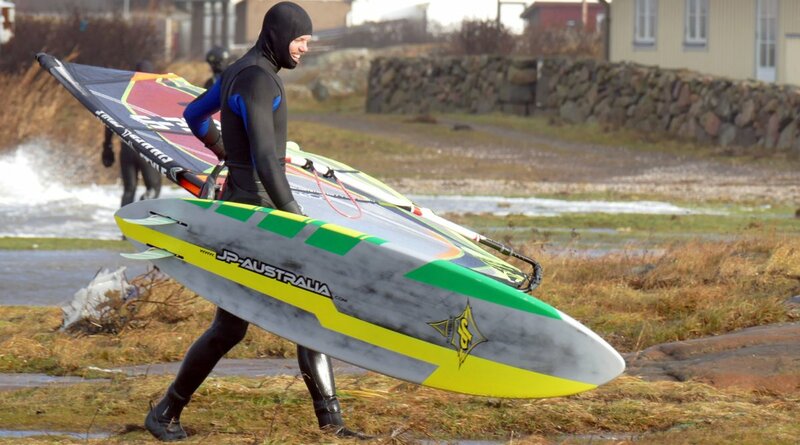 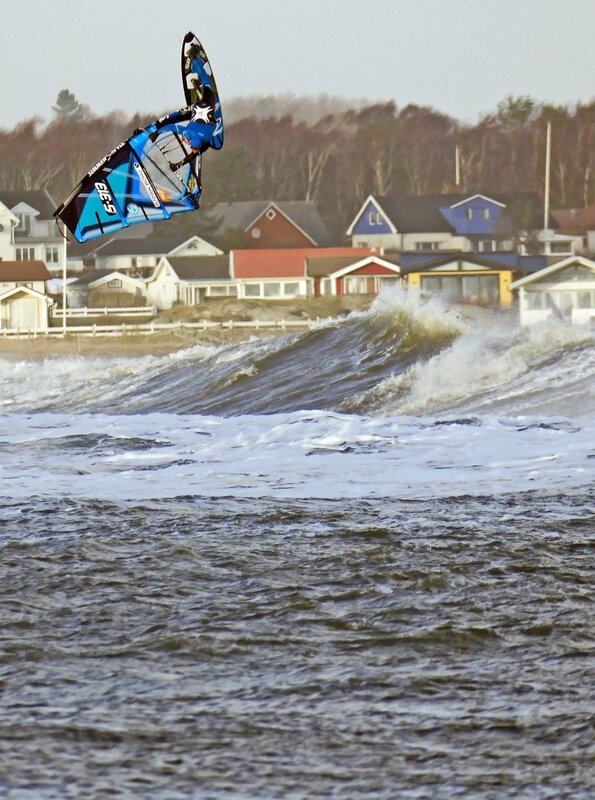 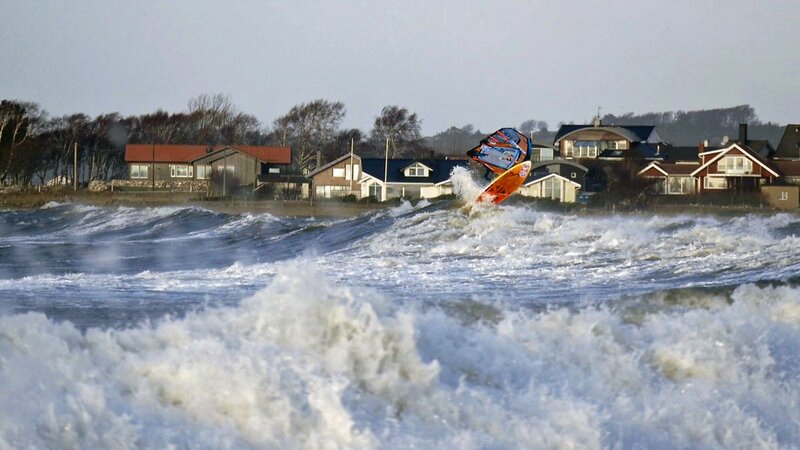 Next post will cover more of Skåne surfing, Stay tuned! 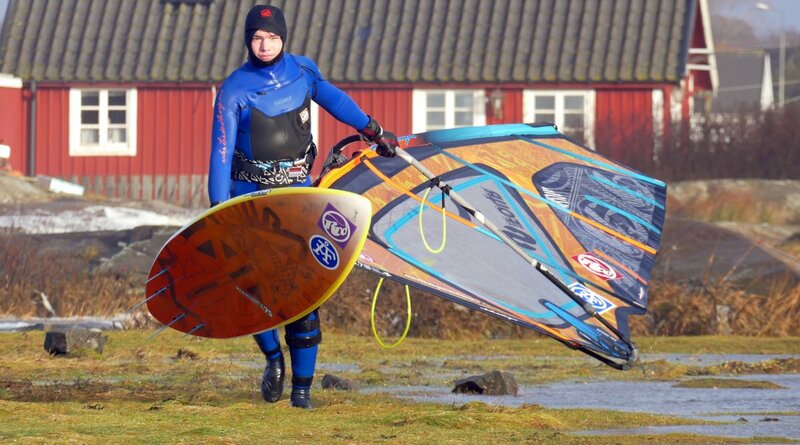 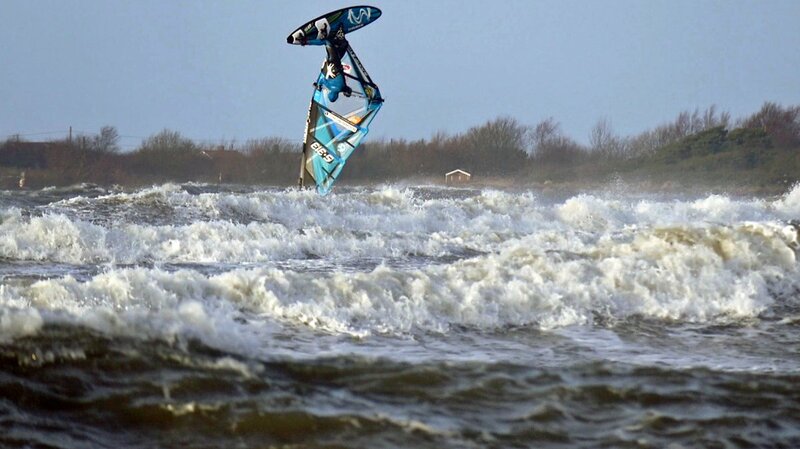 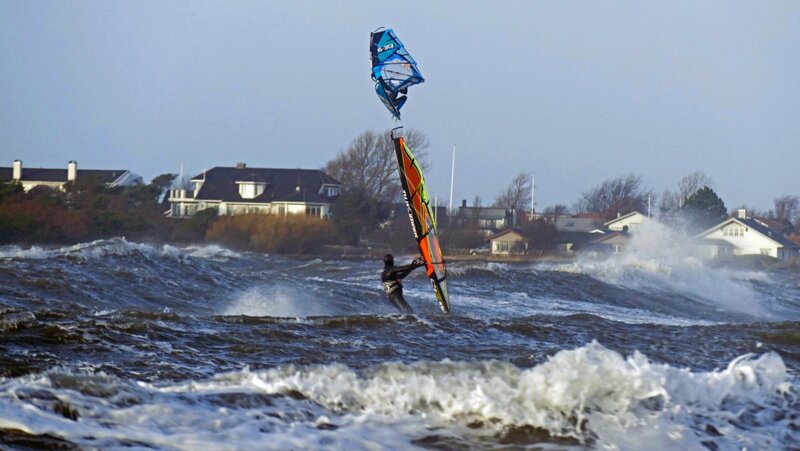 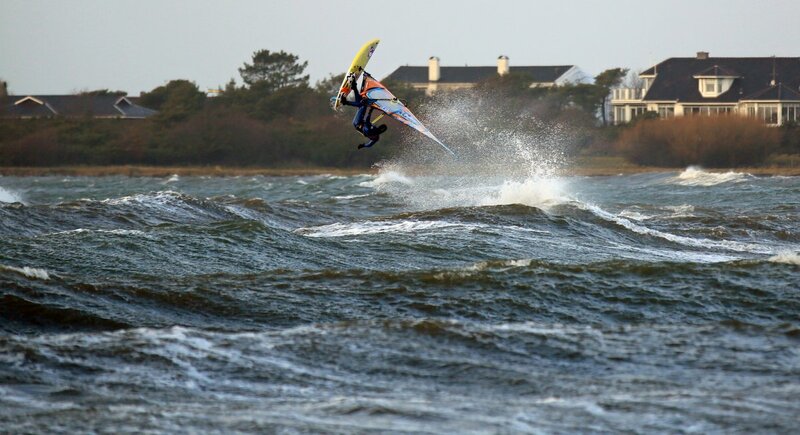 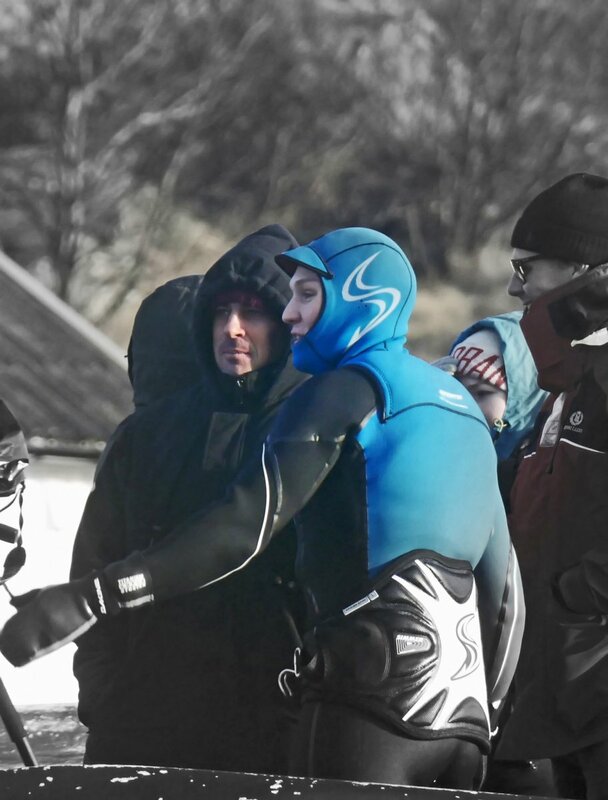 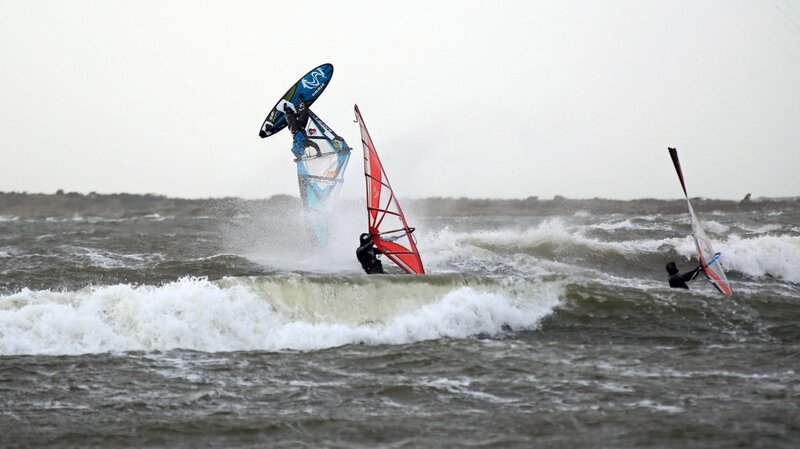 [img src=http://waveaction.se/wp-content/flagallery/egon-10-11-january-2015/thumbs/thumbs_026-fredrik-johnsen-blog-father-kulingvarning-nu.jpg]1590Fredrik Johnsen, Blogfather of Kulingvarning. 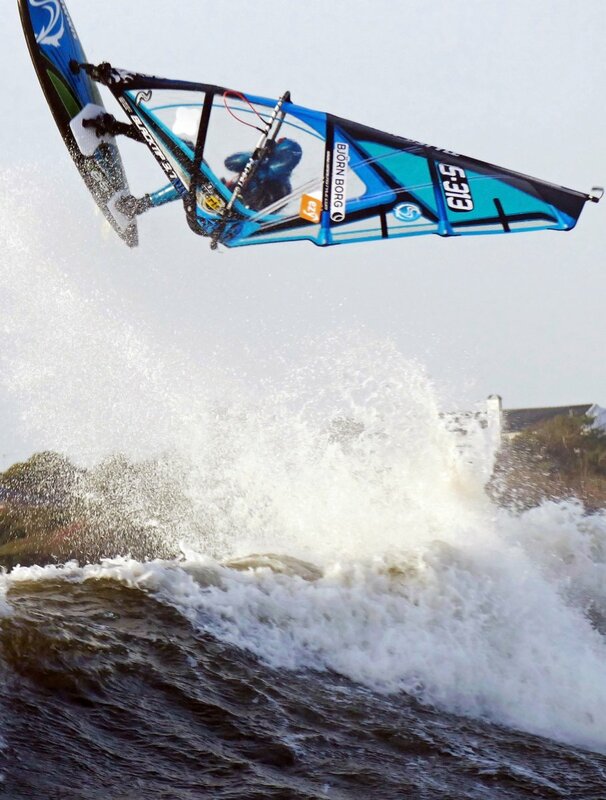 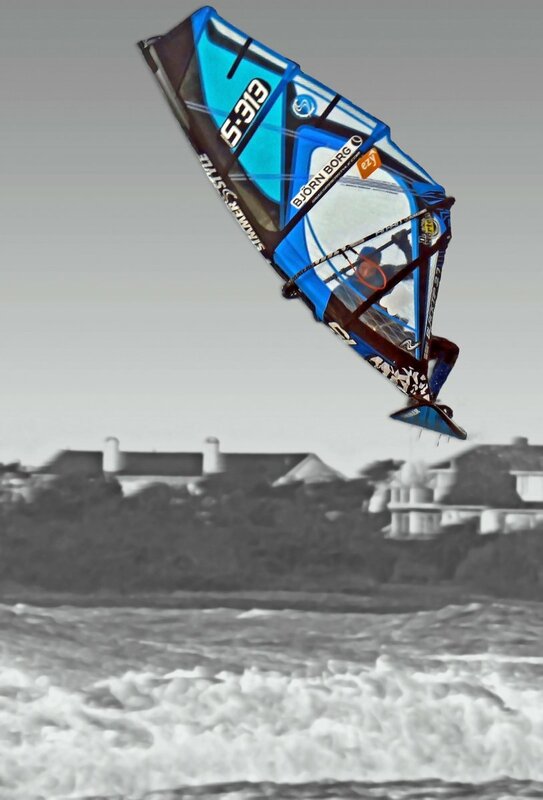 We love the logo of Wave in the sail. 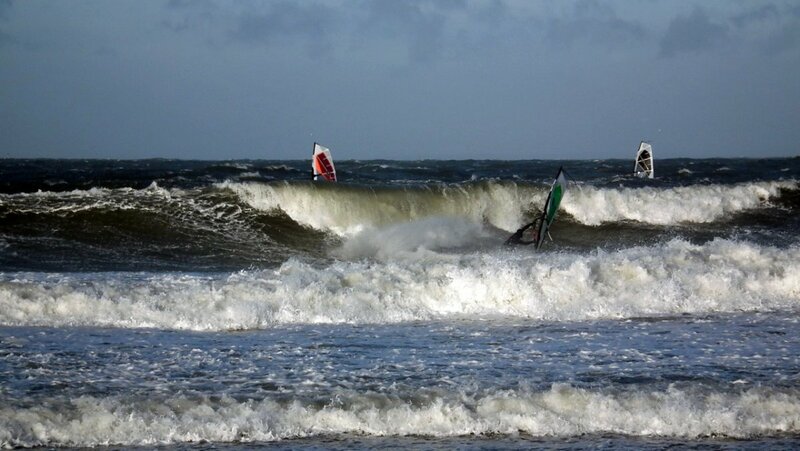 ...for portside surfers. 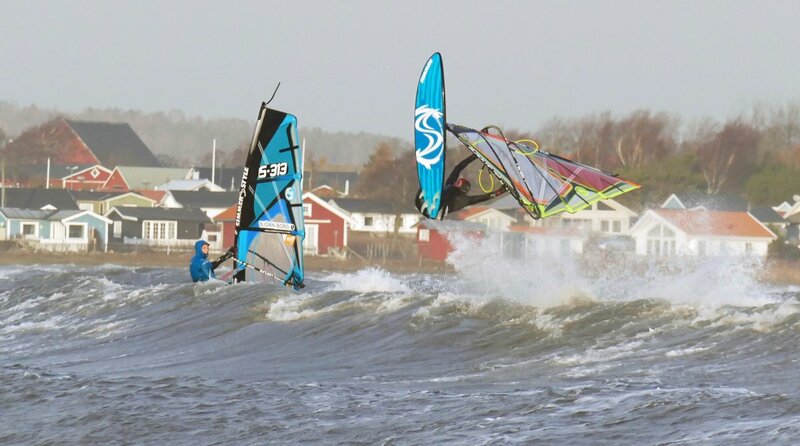 I prefer the other starboard side of the peninsula[img src=http://waveaction.se/wp-content/flagallery/egon-10-11-january-2015/thumbs/thumbs_045-sunsine-and-5-degrees-in-water-and-air.jpg]1900The guys had been surfing since early morning in 5 degrees Celsius, water and air. 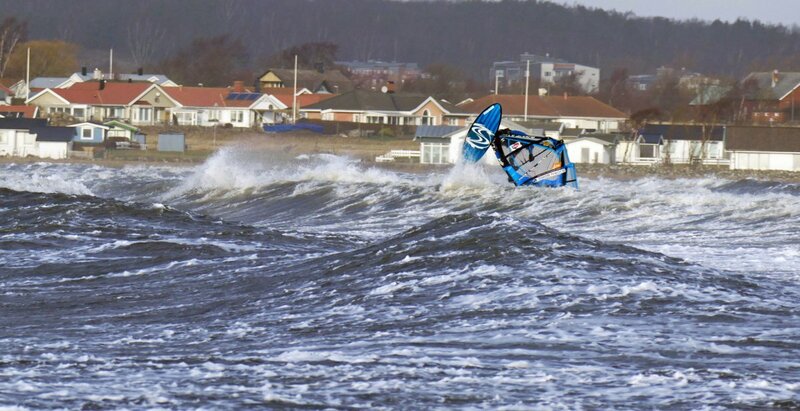 [img src=http://waveaction.se/wp-content/flagallery/egon-10-11-january-2015/thumbs/thumbs_046-the-second-winter-storm-has-passed-by.jpg]1610The second storm of 2015 passed away. 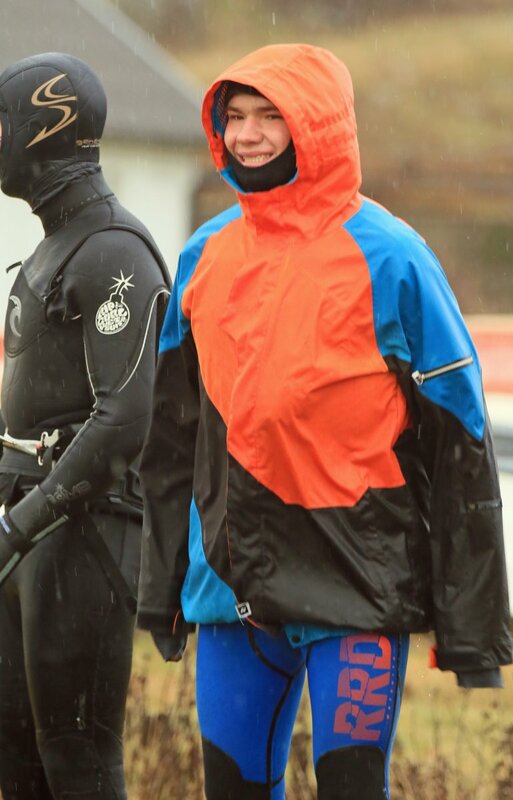 and Thanks Egon!